Home School and Services for Therapeutic needs. Our instructors have Univercity and many other acredited art related courses behind them and know what a great sense of achievemant it is to complete a project. 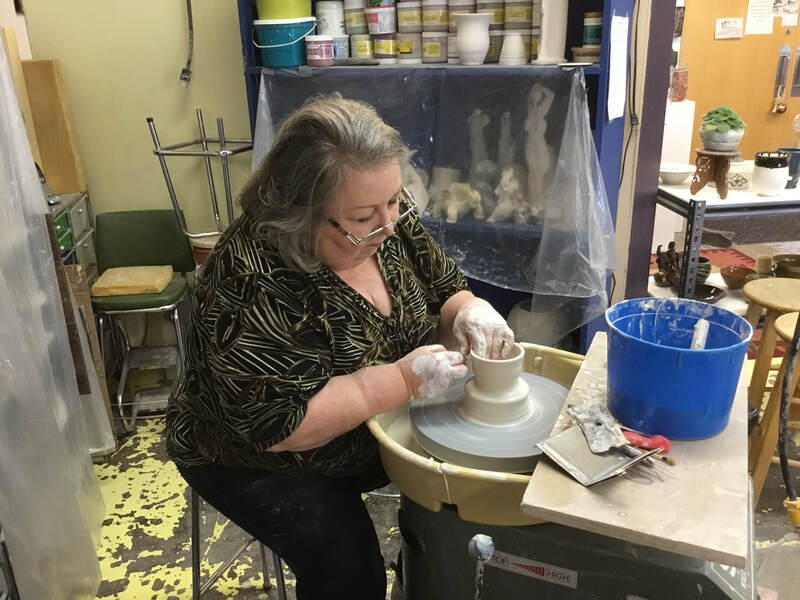 Our Pottery Studio has led the way for others to maintain a comfort level and learn what it's like to be creative.Students are learning to exchange their ideas with all the other members and stimulate their peers. Private Classes are available on a one to one basis. Fee: $65.00 per person per class plus and supplies are $4.50 per lb. plus tax. 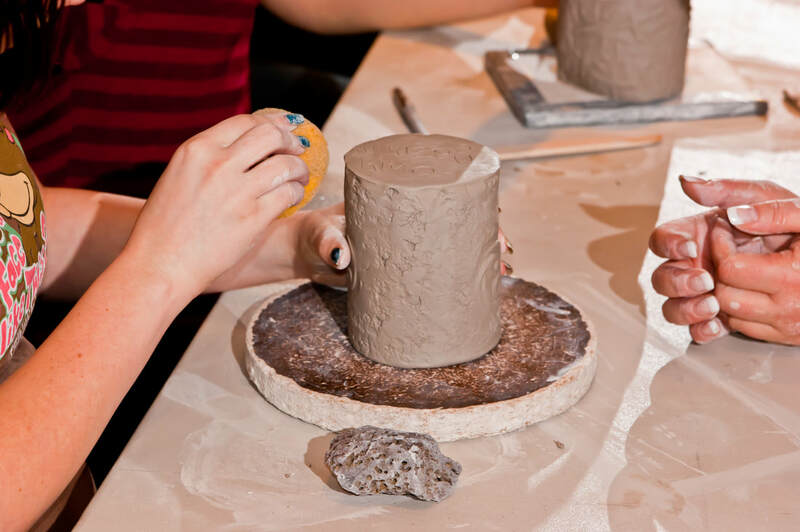 We have designed classes for moderately impaired children or adults who want to express themselves through the creative,therapeutic and educational joys of working with clay. 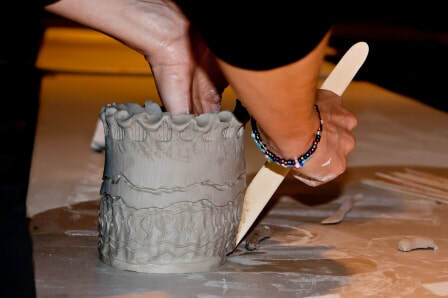 Fee: $325.00 plus supplies of $4.50 per lb of clay plus tax. ​Boy oh boy do people love to have clay and art in their lives.